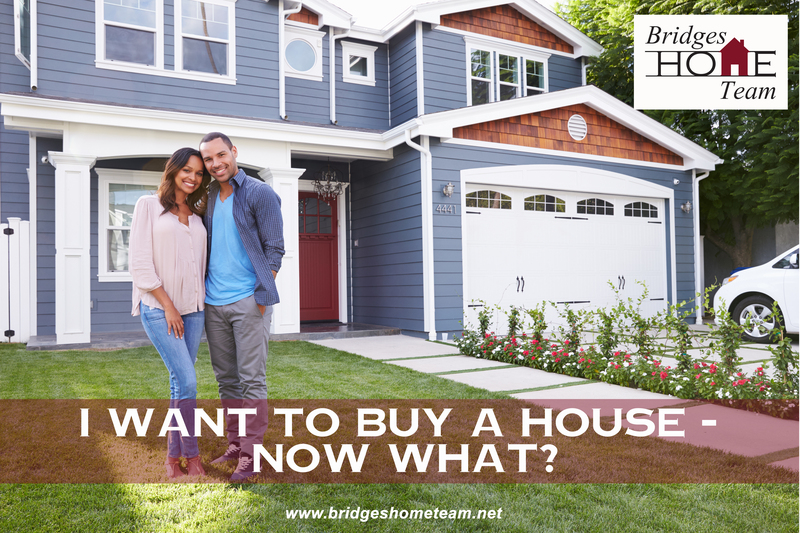 I think I want to buy a house….NOW WHAT?! I think I want to buy a house – NOW WHAT?! There are many, many ways to answer this question….but I am a Realtor® so I am going to give you the answer that I think is best (because I really believe this is the path of least resistance to a smooth real estate transaction). This person will guide you through the ENTIRE home-buying process. This person will be able to help narrow down the market to the homes that will work for YOU. This person will help you formulate an offer that will get noticed among others. This person will help manage your deadlines and negotiate repairs after you have the home inspected. This person will do everything in their power to make sure you close on time so that you can get those keys to your new home. This person will have your back the whole way through….and what’s the best part of having a buyer’s agent in your corner? YOU DON’T HAVE TO PAY THEM! That’s right. Traditionally, you – the buyer – are not responsible for paying your buyer’s agent. It is customary for seller to pay a percentage of the sales price to their agent which then gets shared with the buyer’s agent. It’s important to note that while most residential real estate commissions are handled in this manner, there ARE instances where this may not be the case and it’s important to discuss all of these things with your agent before you sign their agreement. Also, your Realtor® will be able to give you recommendations for anyone you may need to hire throughout the transaction. Remember when I mentioned closing on time? Well, if you have a good set of professionals in your corner the road to an on-time closing is much smoother than when you don’t. The lender, closing attorney, inspectors and other professionals that you’ll hire along the way are pertinent to a smooth transaction and your Realtor® will likely have a list of people he or she knows can get the job done well. So, now that you know you need a buyer’s agent, how do you find one? I’m going to go into detail in an upcoming post. Stay tuned!